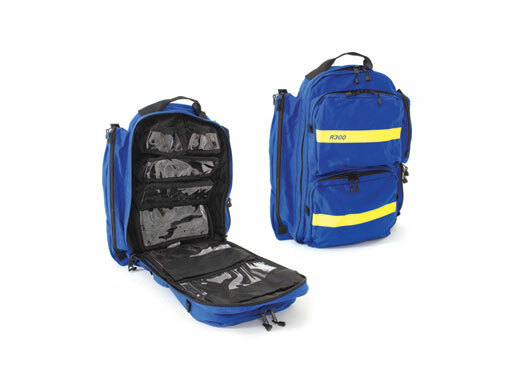 traveling, recreation activities this versatile soft pack has internal compartments to keep contents organized. 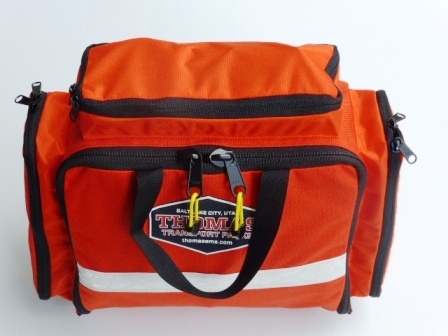 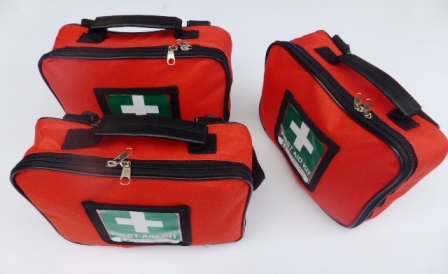 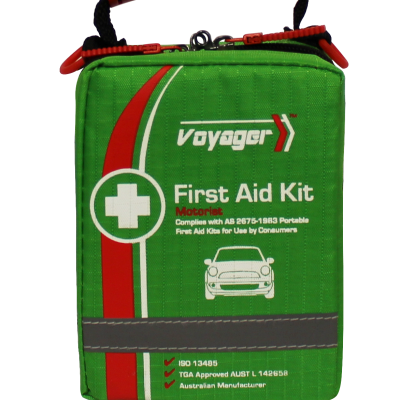 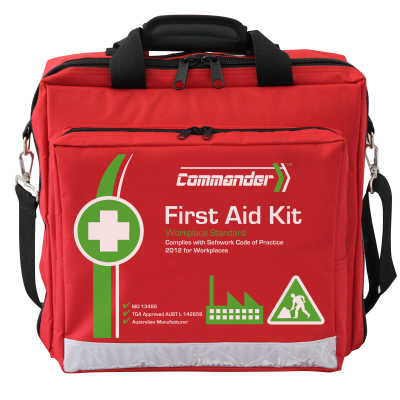 This Home Car/Recreational First Aid Kit (1-25 persons) can be purchased as a shop item. 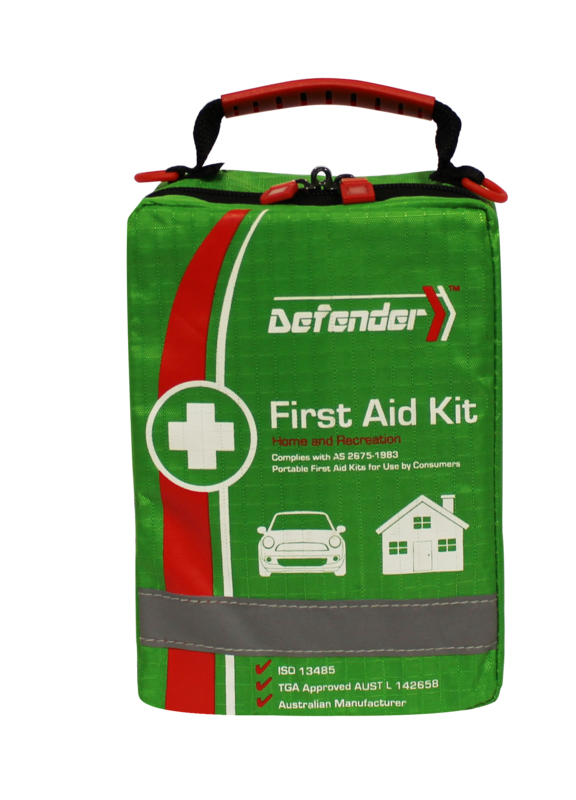 For larger quantities of this item, please contact EFAP Australia directly to arrange freight or postage options.